This is a classic ‘A’ model mandolin with a teardrop shape and f-holes but combined with a modern finish. It has maple back, sides and neck, while the laminated spruce top features a bound top edge. 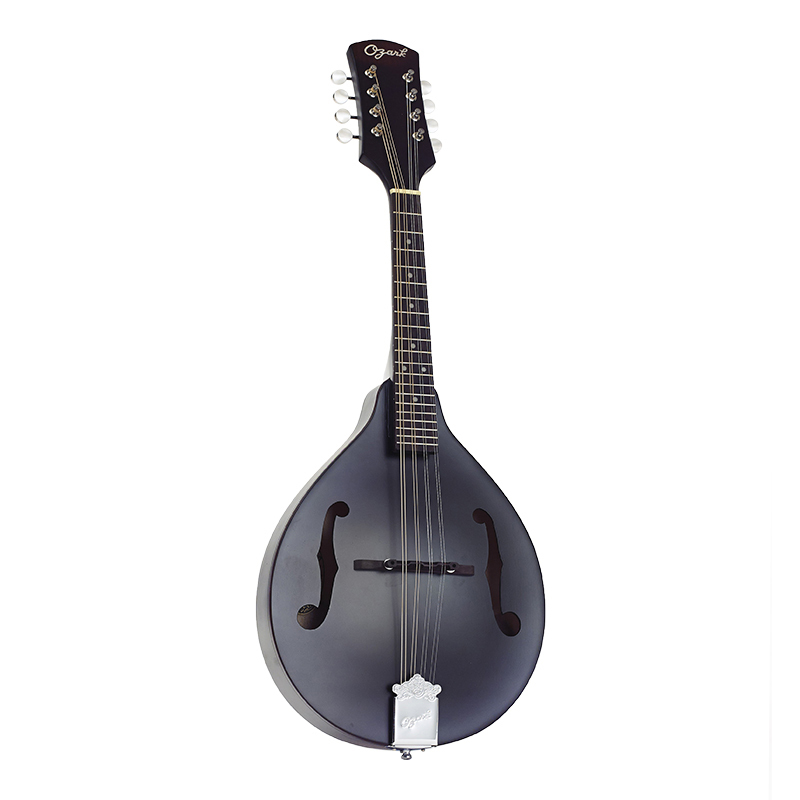 It is fitted with chrome plated hardware.The Ozark 2371 has a robust sound, complemented by a striking transparent semi gloss finish available in black, cherry sunburst and blue.